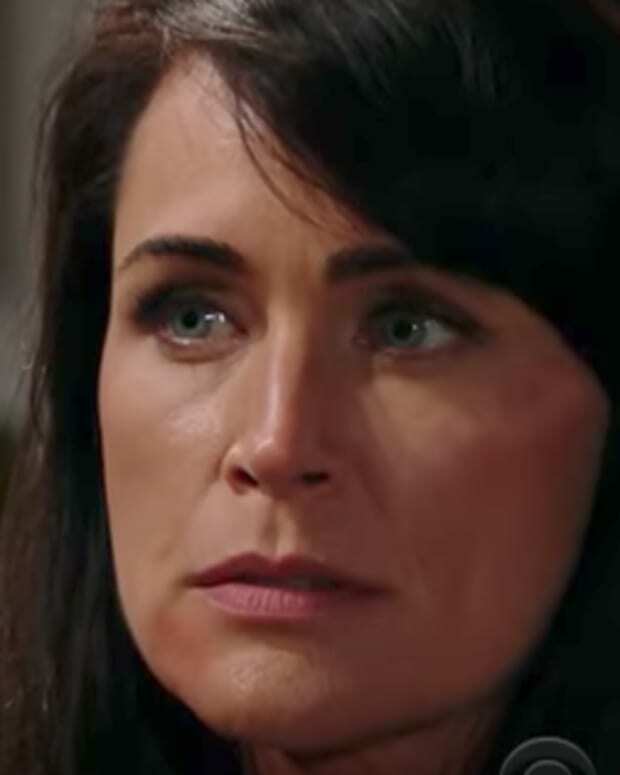 Quinn (Rena Sofer) questions her family&apos;s safety on The Bold and the Beautiful. She confides in Ridge (Thorsten Kaye) that she&apos;s concerned about Sheila&apos;s (Kimberlin Brown) presence. Julius (Obba Babatundé) continues to undermine Maya (Karla Mosley) in the controversy surrounding Lizzy&apos;s adoption. 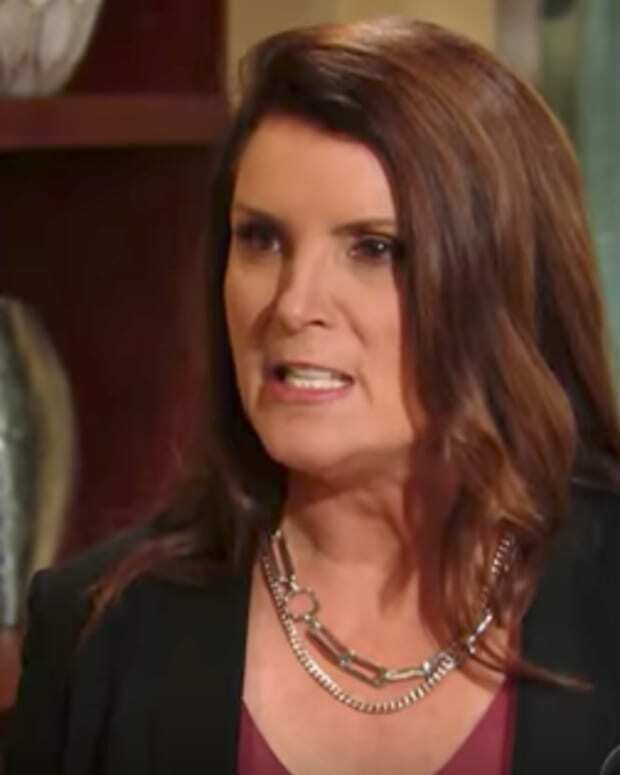 Watch next week&apos;s B&B promo below!